Featuring recipes that use avocados, agave nectar, yogurt and fresh fruit, these sweets offer a better-for-you alternative to eating sugary treats. A few vegan and gluten-free recipes also give those on restrictive diets the chance to partake of a delicious cookie (or two!) as well. So don’t eliminate desserts completely! 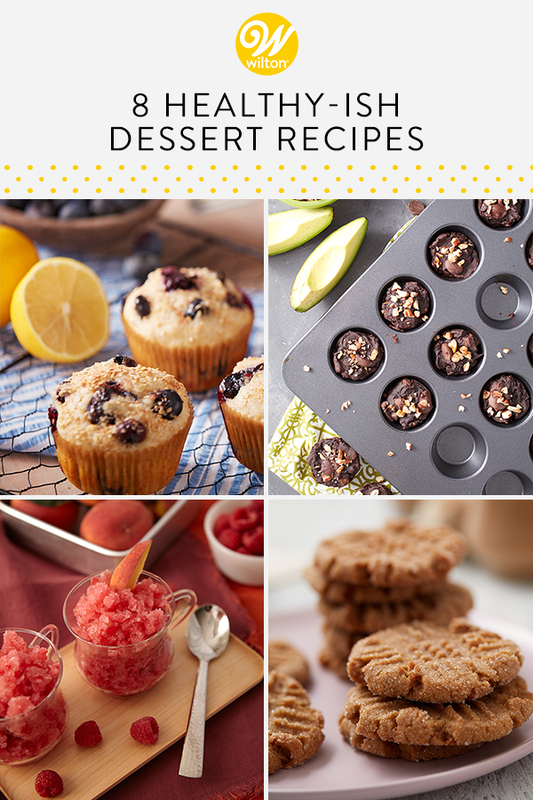 With a few simple swaps and these healthier dessert recipes, you can satisfy your sweet tooth without breaking your resolution! 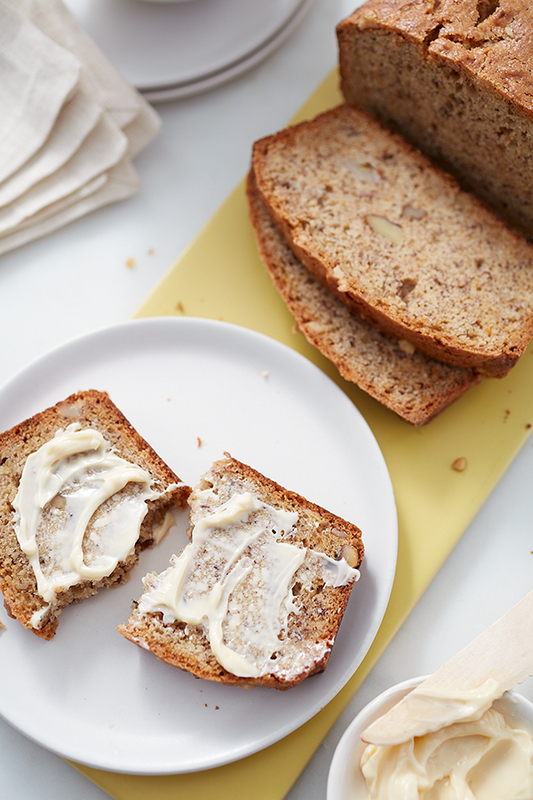 Baked better with vegan butter and applesauce, this homemade banana bread is a delicious way to start or end your day. Easy to make and package, this bread makes a great gift for friends and neighbors…and it’s so good you won’t even realize you’re missing the real deal! Fall for the flavors of autumn with these Gluten Free Pumpkin Cookies. A sweet morsel you can enjoy for breakfast or dessert, these cookies are made with gluten-free flour and blended pumpkin puree. 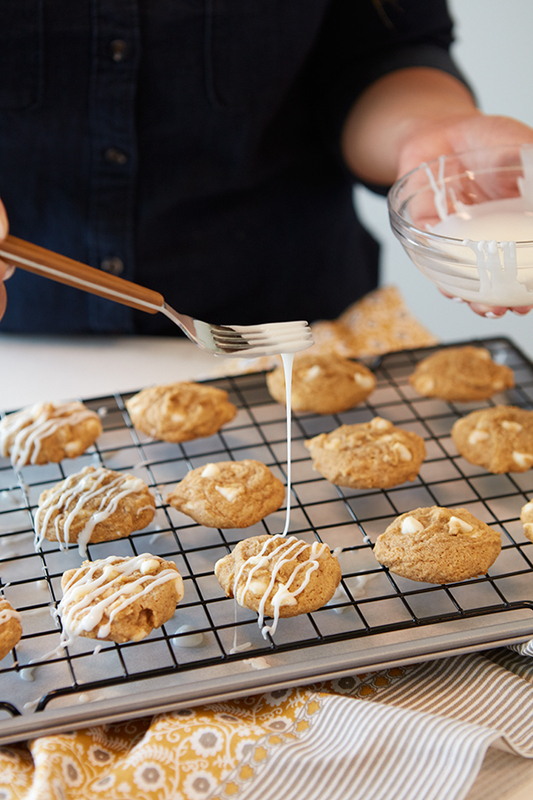 Add a drizzle of melted white chocolate for a dash of sweetness. 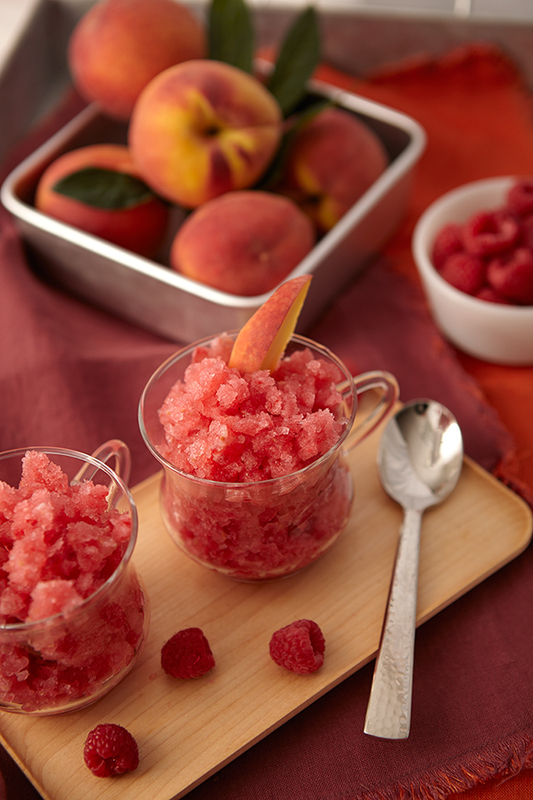 Get a small taste of summer any time of year with this refreshing Raspberry Peach Granita recipe. Made using fresh raspberries and club soda, this sweet slushy is a healthier alternative to ice cream or gelato. Even the most health-conscience food lovers crave a little chocolate now and then! 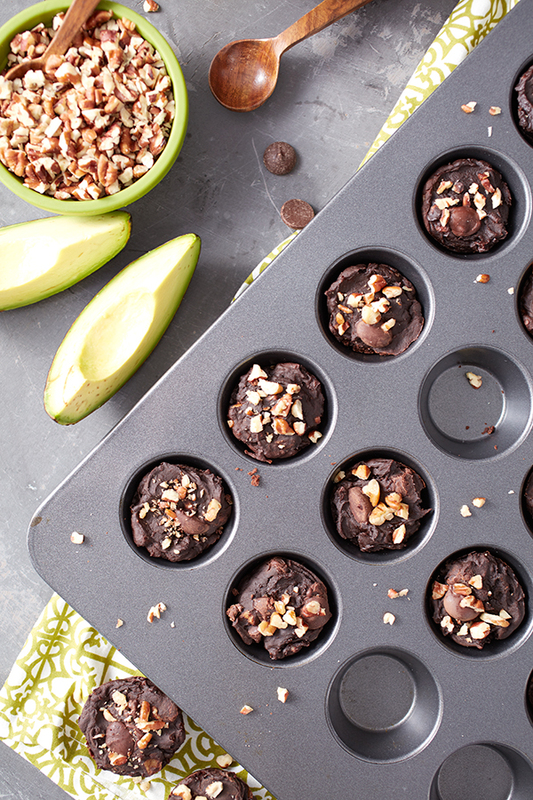 Rich and delicious, these brownie bites use ripe avocados and agave nectar in place of butter and sugar for a sweet treat you can feel better about eating. 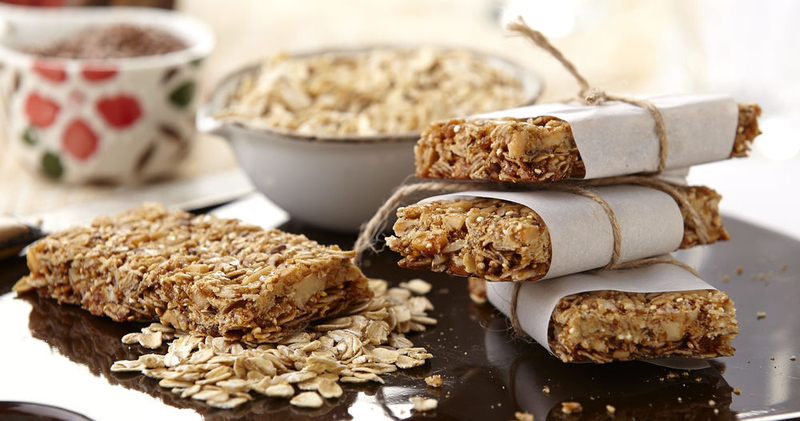 Rolled oats, quinoa, honey, macadamia nuts and flax seeds make these homemade granola bars a great way to jump-start your morning. Packed with nutrients and energy-fueled ingredients, these granola bars are sure to become a family favorite. You could even crumble them up for a tasty topping to your ice cream or frozen yogurt. 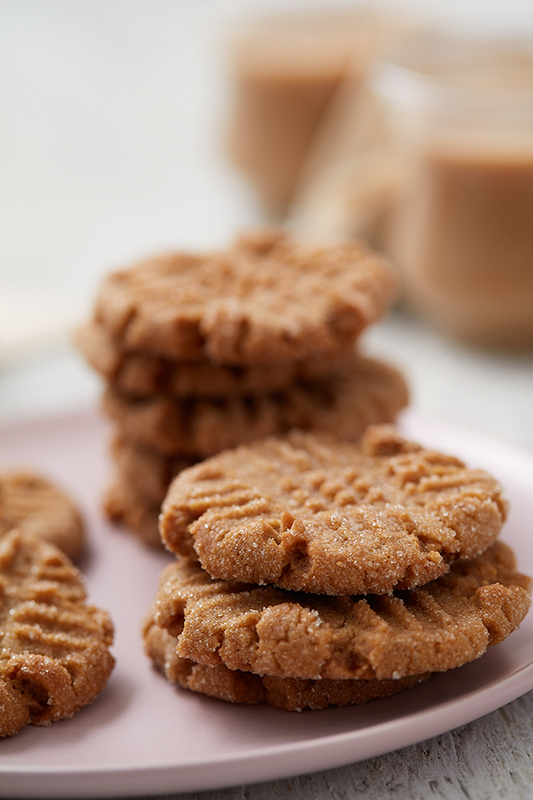 Use your favorite sugar-free peanut butter to make these yummy Vegan Peanut Butter Cookies. A delicious treat the whole family can enjoy, these homemade cookies certainly don’t skimp on flavor. Serve alongside a glass of vegan-friendly almond milk for a tasty snack any time of day. 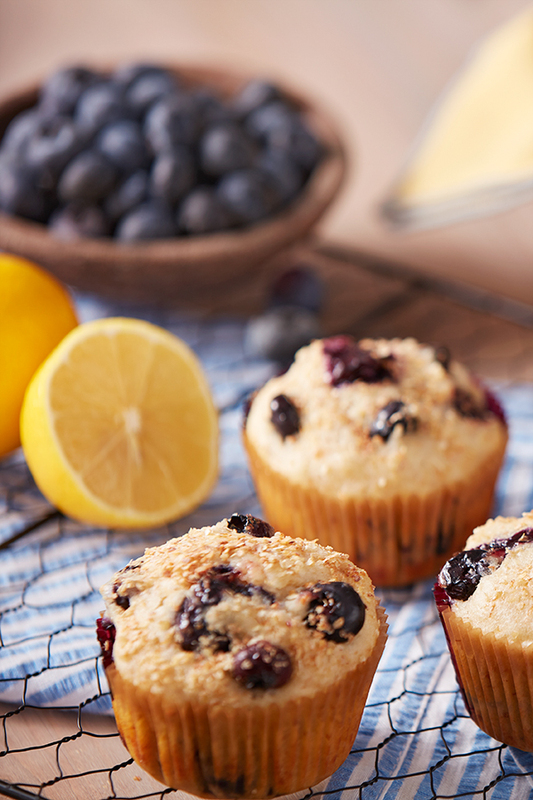 Packed full of wheat germ, agave nectar, low-fat buttermilk and fresh blueberries, these lemon blueberry muffins offer a better-for-you option for a quick breakfast (or dessert) on the go. Enjoy one or two with a protein-packed smoothie for a meal that will power you all morning long. 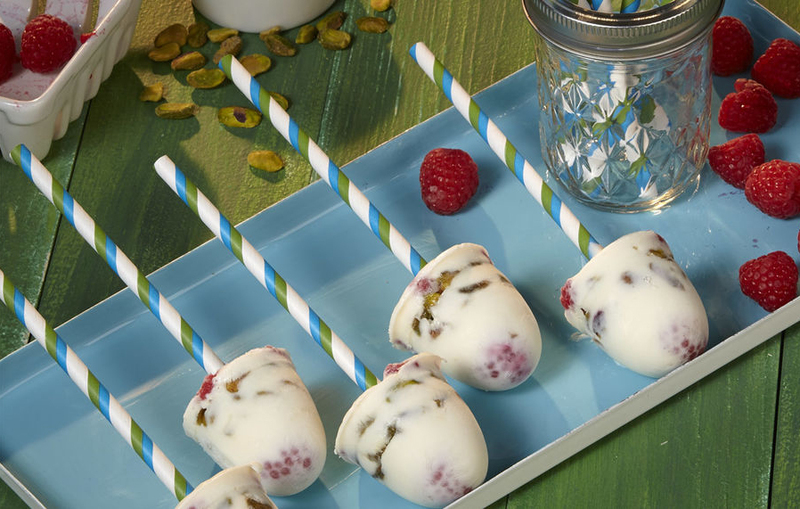 Cool and refreshing, these Pistachio and Raspberry Greek Yogurt Pops pack in all the sweetness without the guilt. A cool treat you can enjoy any time of year, these frozen yogurt pops are sure to be a hit with kids and adults alike. Do you have any suggestions for healthier dessert ideas or tasty swaps that give your favorite recipes a better-for-you twist? Let us know in the comments down below!